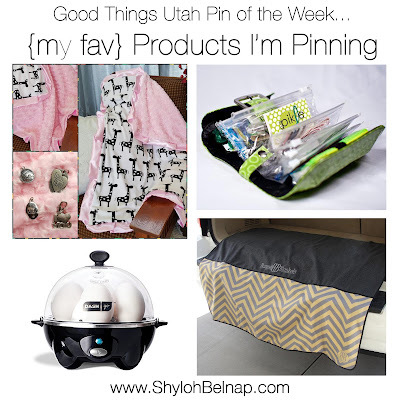 Shyloh Belnap: Products I've been Pinning! Do you ever find the PERFECT thing and just fall in love with it? 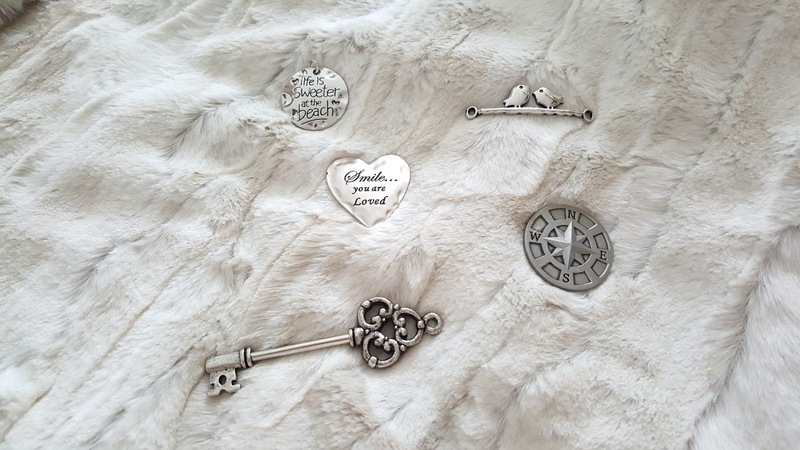 People love to share lipstick colors, nail colors, I find myself pinning products that I love. These products are like that favorite lipstick color. They are not items I am "selling" or are being paid to talk about. They are products I love so much I bought them for myself. 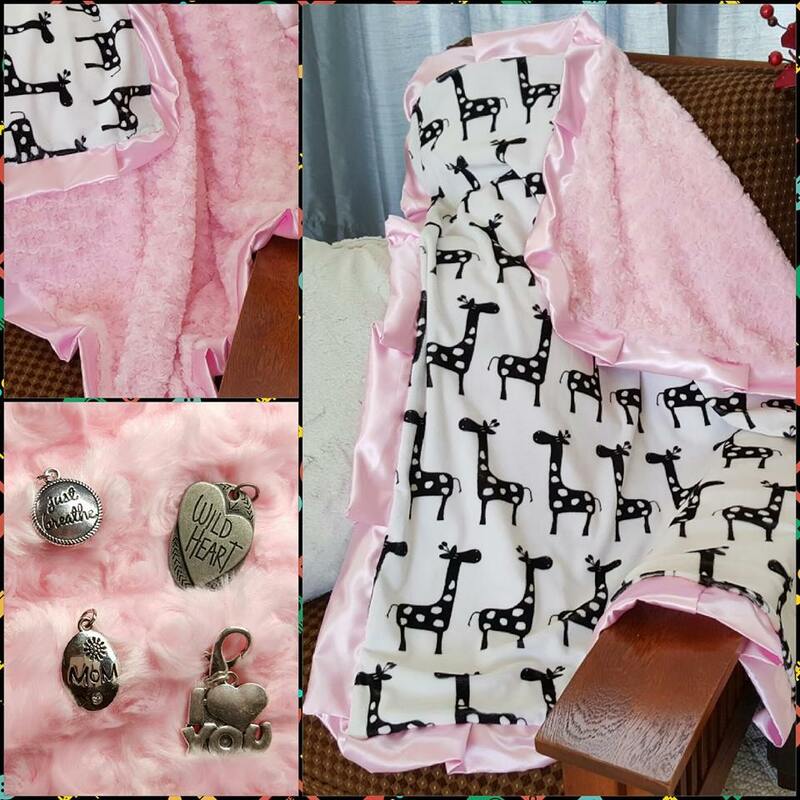 The first product would be these amazing cuddle blankets. True story… when I had my first daughter I was given a VERY HEAVY crochet blanket. I didn’t understand the concept of a “blankie”. That blanket went with us everywhere and it was huge, sweaty and started unraveling (which really put me in a panic). Since then, I have selected my blankets VERY carefully because I know how important they are! This blanket is lightweight but warm and has the sweetest little addition that I think makes it different from any other blankie…these darling charms. 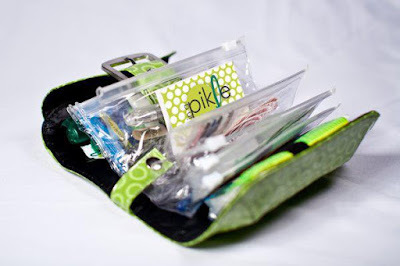 I found this company “In a Pikle” at a local trade show here in Utah and bought it because I hadn’t seen anything like it. I STILL have mine and I think I have bought one for all of my friends. I have the classic in my purse and one I have had in the door of my car for years and years. 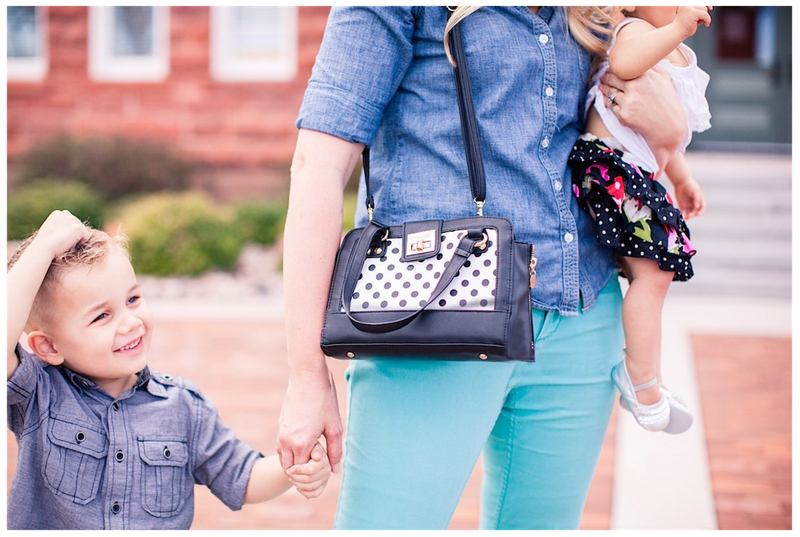 It has saved me because I throw bandaids, medicine, tweezers, so many things in there! It is amazing what can fit! They sell really fun kits of things you can put in them, or you can get creative. I used one to organize my jewelry for travel! 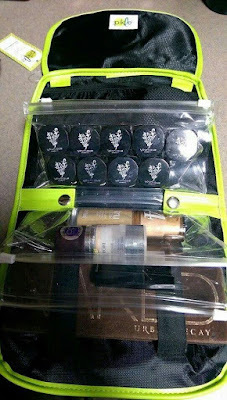 They have come out with a few new products that was just delivered to me and they are SO FUN. The purses have a place where you can put in some pouches or it can just be a super fun cute purse on its own! I love this “bundle” because you can stick a baby changing mat, diaper and some snacks or supplies and grab it when you just need to run somewhere real quick. 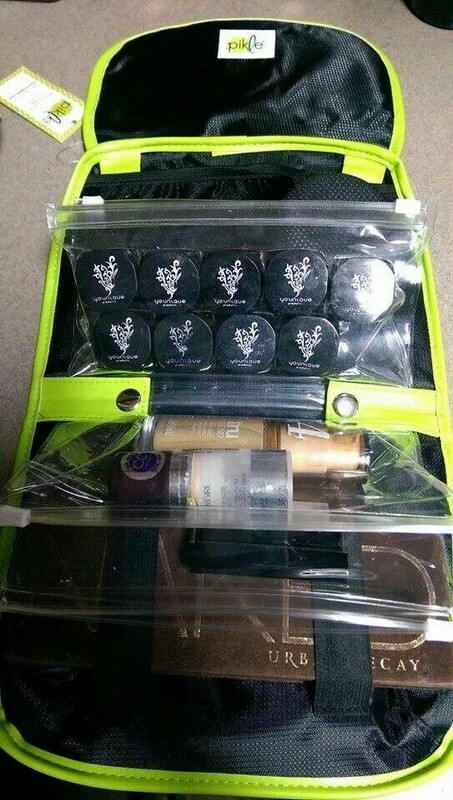 Since I am out of that stage, I just stick my makeup in it and it is PERFECT! 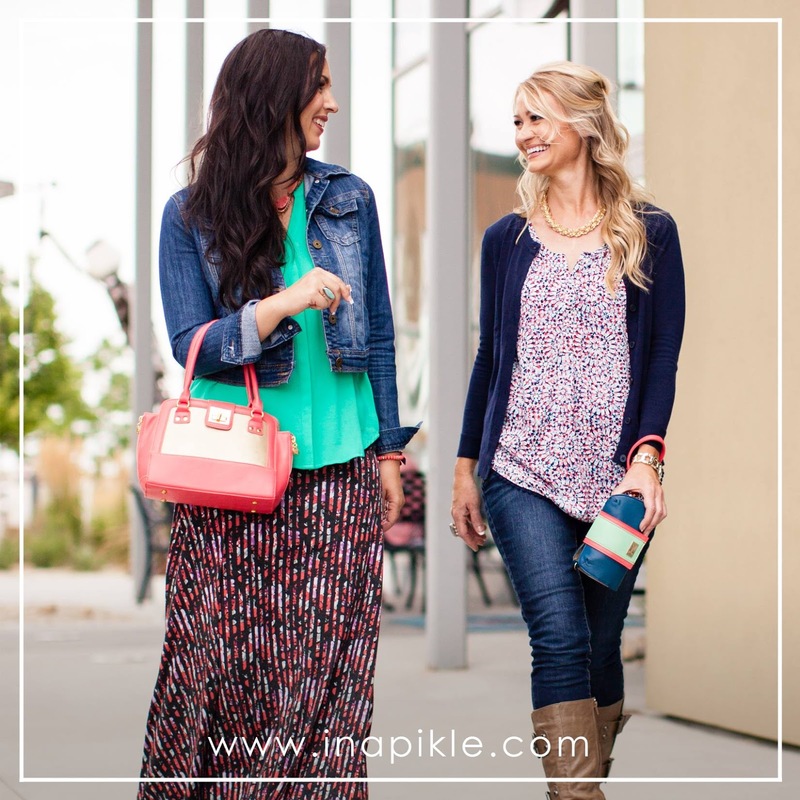 Their website is www.inapikle.com Check it out… I got one for my Mom for Mother’s day and she loves it too! Oh - and did I mention that when I got my shipment the other day I noticed that this is a LOCAL Utah company! I love Spring! But here in Utah the weather is just a bit crazy. So, my bumper is always dirty. Since I am so short I have to lean on my bumper to reach all that I have inside and it gets so frustrating if I snag a sweater or get junk all over my clothes. This bumper blanket is a simple but MUCH NEEDED item in my life. 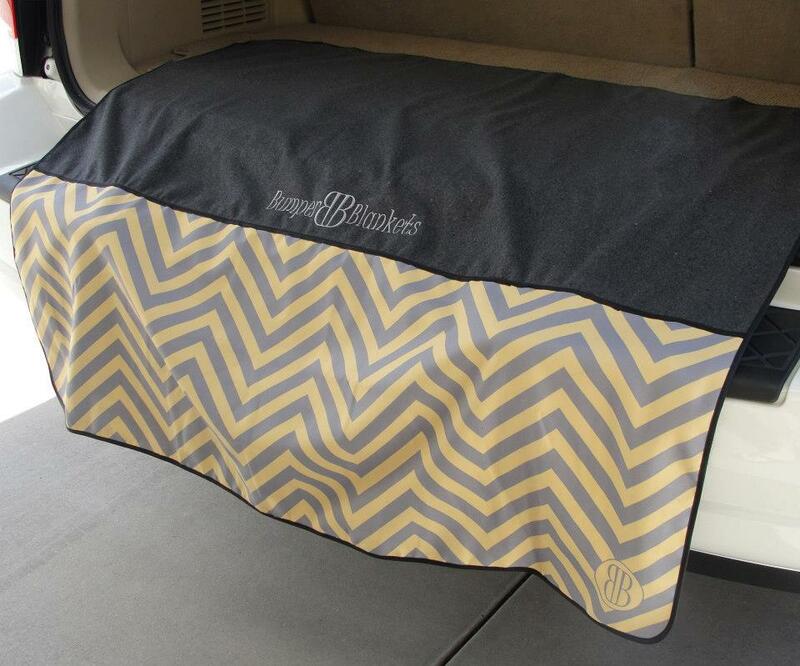 It just attaches to my trunk with velcro and when I need to get things out of my trunk, I can just pull it out to protect my clothes. looovveee this. And, they are a local company. In fact, I know their family. Such great people :) They even gave me a discount to pass on to you! Last little gem I found was on Amazon. I saw someone just post a picture of this on Pinterest with a tag that said “lifesaver” and I had no idea what they were talking about. Now I do! Holy cow! 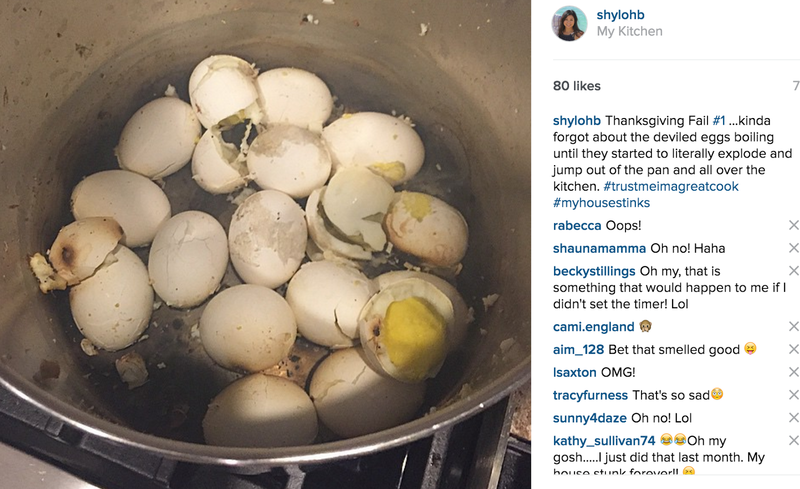 You can make boiled eggs in 6 MINUTES! Let me remind you of an old Instagram post I once did. I am terrible at boiling eggs. This little cooker takes up no space, and makes it so I will never have exploding eggs ever again! They come out perfect and better yet, you can get this thing for around $25! 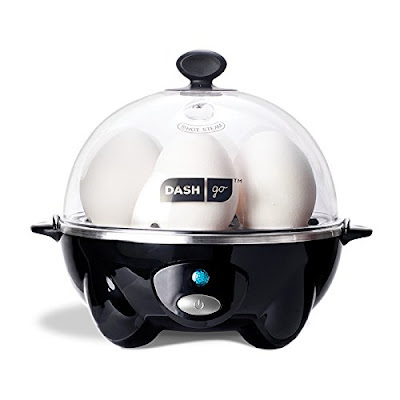 It is called the Dash Go, Rapid Egg Cooker. The link I ordered mine from is here.